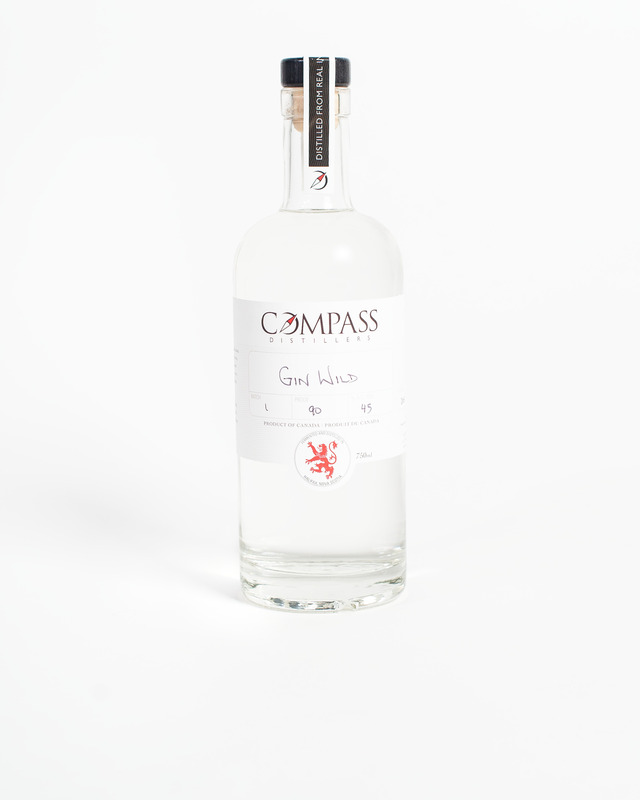 Made from 100% wild Nova Scotian juniper, harvested by hand from the rocky barrens of our coastline. It has a strong character; much like the shores it was grown on, and the people that live here. Fermented, distilled and bottled in small batches. Drink it neat – it’s that smooth.